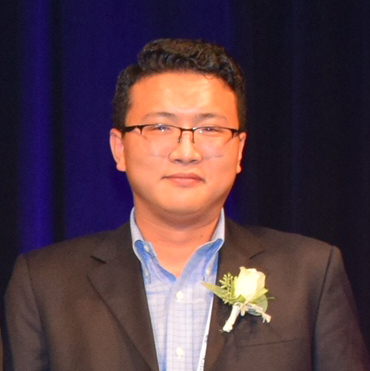 Jiancheng Yang received the Graduate Research Award at the American Vacuum Society’s (AVS) 65th International Symposium & Exhibition on Oct. 24, 2018. 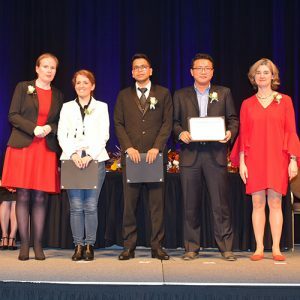 The award consisted of a $1,000 cash prize, a certificate, and reimbursed travel support to the International Symposium held in Long Beach, CA. The Graduate Research Award recognizes and encourages excellence in graduate studies in the sciences and technologies of interest to AVS.